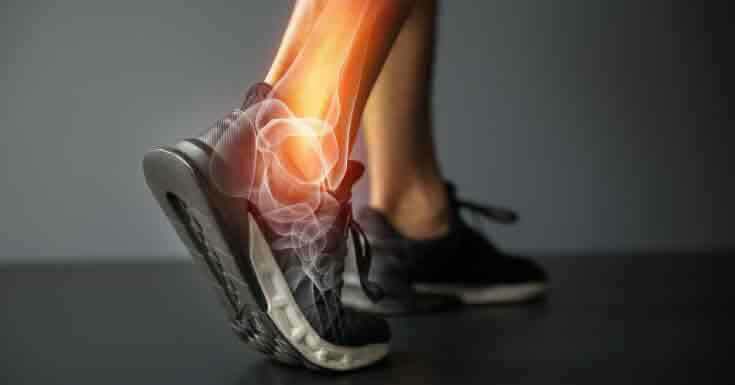 Chronic Ankle Joint Pain: What Causes Chronic Ankle Instability? Chronic Ankle Joint Pain – What Does Arthritis Feel Like In The Ankle? Ankle pain can be any type of pain or discomfort around the ankles. There are several causes for this with varied intensity and seriousness. In certain cases, the reason for pain would be simple such as an injury, sprain or due to sudden pressure put on the ankles. But in some cases, it could be more serious such as signs of arthritis or a rupture. According to American College of Sports Medicine (ACSM), more than 25000 Americans suffer from ankle sprain every day which converts to approximately 9 million annually. 80% or more of ankle sprains are caused by the inward rolling or generally termed as inversion of the ankles. Basketball is one sport that contributes majority of the ankle sprain related injuries. The study also warns that people with a history of ankle pain were at a higher risk, almost 5 times than others, to sustain ankle injury. 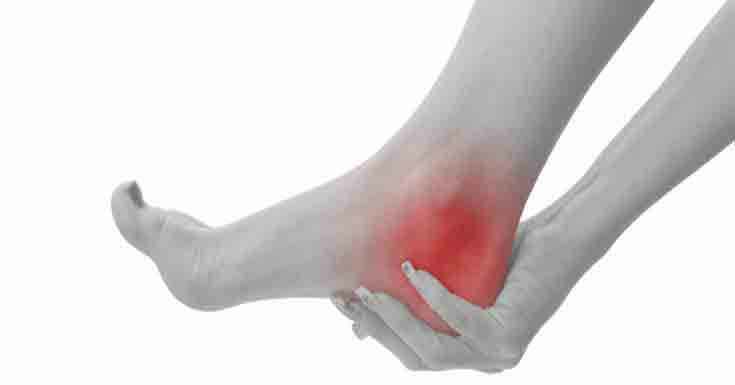 Ankle injury whether temporary or permanent can affect one’s ability to move around. Since it is one of the areas that plays a key role when you are walking, running or even standing, any pain or discomfort in that area can seriously affect an individual. 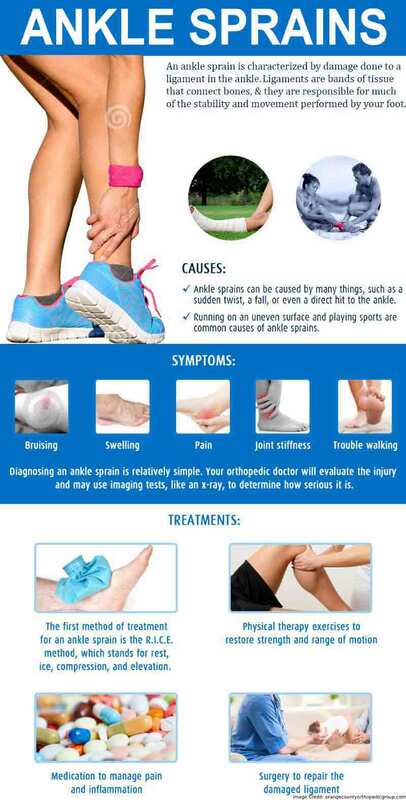 There are various causes for ankle pain. Some of them are temporary and would heal with little to no care. Whereas, certain pain can be caused due to chronic illnesses such as arthritis. If you experience persistent pain in your ankles, it’s best to seek medical help to identify the cause and receive appropriate care. Below are some of the causes of ankle pain and associated symptoms. Achilles tendinitis is an injury caused by the overuse of Achilles tendon, a tissue that binds together the lower leg calf muscles and the heel bone. It mostly happens to runners and athletes who increase their intensity all of a sudden. Some people, especially middle-aged group who play tennis and other kind of sports just on the weekends are also susceptible to this injury. The pain usually starts as a mild one in the back of the leg, just above the heel after any physical activity. It will then gradually become severe, causing stiffness or tenderness in the area around the ankle. Most of the cases, Achilles tendinitis will heal itself with some home rest under the guidance of a doctor. Once the injury is healed, preventive measures should be taken before you resume the workout or sports again. In some rare cases, when the person ignores the initial symptoms and go on with more physical activities, it can lead to tearing of tendons or commonly called as ruptures that might need surgical repairing. So it is best to seek immediate medical help if you experience continuous pain. Another cause for ankle pain might be due to osteoarthritis. Osteoarthritis is the most common type of arthritis that affects millions of people around the globe. By 2040, the number of Americans affected by some form of arthritis is expected to reach 78 Million. That is more than 26% of the total population of the country. 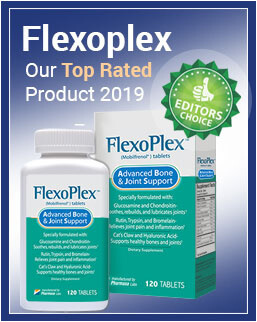 Osteoarthritis is prevalent mostly in adults aged 60 or more and is caused by the breakdown of the joint cartilage which acts as a protective tissue. This happens due to excess usage and age related issues. Osteoarthritis affects all the joints including ankles. Apart from medication, a few lifestyle changes can slow down ankle arthritis such as wearing a more supporting footwear. Ankle osteoarthritis can be painful and affect the mobility of a person but being inactive is only going to worsen the situation. There are few ankle exercises that can improve the condition and offer great relief from pain. Reactive arthritis or Reiter’s syndrome is a form of inflammatory arthritis. It is caused due to an infection by certain types of bacteria. In most cases, sexually transmitted bacteria such as Chlamydia or Gonorrhea can cause this arthritis. The symptoms include pain and stiffness in the joints especially in the knees, ankles and feet. Eye inflammation and uneasy urination are some other signs of reactive arthritis. This condition can be treated effectively and most people will make a full recovery in about six months’ time if proper diagnosis is done. Treatment includes anti-inflammatory medicines and steroids and would be effective in most people. About 20% of the people with reactive arthritis have chronic arthritis but unlike other common arthritis, the effect would be mild and easily manageable. Rheumatoid arthritis is another major type of arthritis that can cause severe ankle pain. Unlike osteoarthritis which occurs due to natural wear and tear, rheumatoid arthritis is caused when the body’s immune system attacks its own cells and tissues, causing inflammation, pain and swelling around the joints. The research world is still stumped as to what causes the immune system to attack itself. The parts that are most affected are hands, feet, ankles, knees, elbows and wrists. Overtime, everything around the associated area including muscles, ligaments and tendons will start to weaken making a person immobile and weak. Treatments are available to slow down the problem but this condition can’t be cured. It affects different people in different ways. Some will experience better quality of life through physiotherapy, medication and generally leading an active life. For some others, mobility would become a major issue. In any case, the symptoms would get worse as one ages and will slow down or arrest their movements. Whether it is a temporary incident like ankle sprain or chronic condition like arthritis, ankle pain is a major roadblock to smooth movement. Since ankle plays a crucial role in one’s mobility, it is important to seek medical care immediately in case of any unusual pain around the area. One should also look out for other symptoms to diagnose the cause of the pain and receive proper treatment. Preventive measures such as wearing supportive footwear, quality sports shoes, ankle protector socks etc. during physical activities can help to protect ankles from any possible injury.